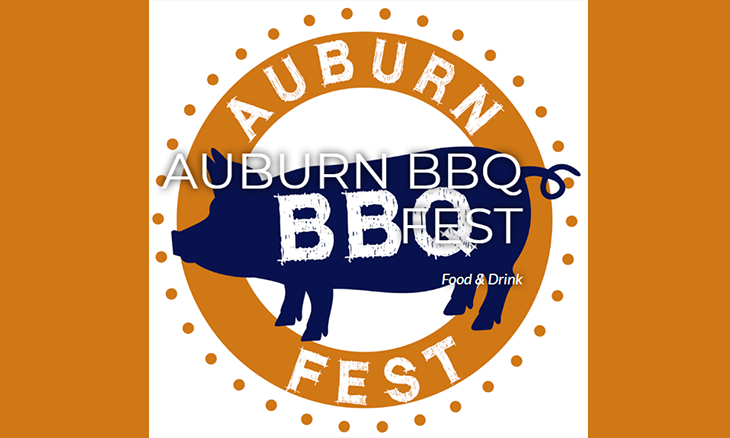 The Auburn BBQ Fest is a festival featuring the area’s restaurants with the best BBQ, along with live entertainment, bar service, games, giveaways and other featured vendors. 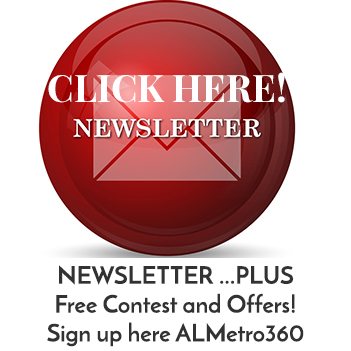 Ticket includes the following: admission, samples of the best BBQ in the area, live entertainment, family activities and games and drink specials. Tickets will start at $10 and will continue to rise as the event ends and ticket levels are reached. Youth 10-15 — $10; Children Under 10 — Free. 11:00 a.m. to 5:00 p.m.